Your story is unique and it is important. As a church, we love to share stories about god God is redeeming, transforming, and helping us to become a church after His own heart. 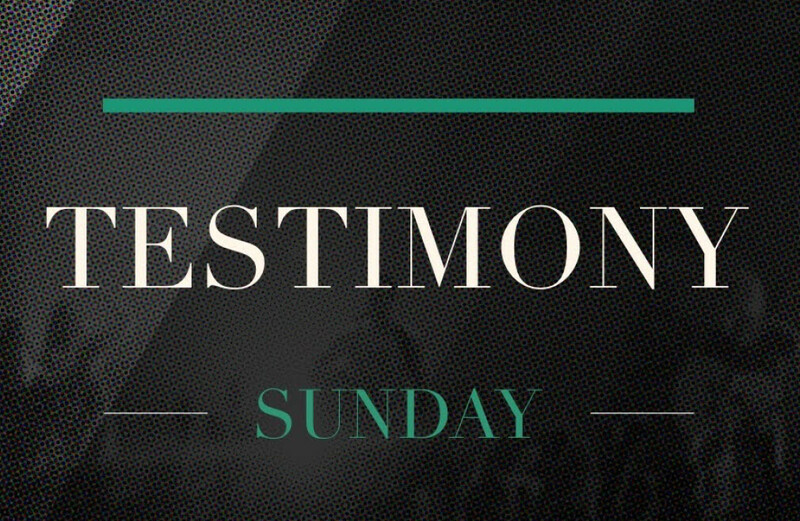 This is why testimony Sunday is one of our favorite Sundays of the year. You will hear stories of how God is powerfully changing and blessing the lives of the people in our family here at Breiel Church. Don't miss this inspirational time of worship and thanksgiving.